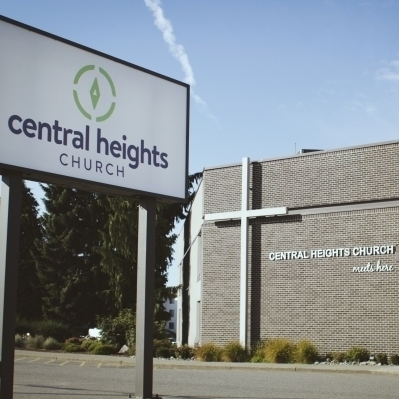 Welcome to Central Heights. We are an intergenerational church with a vision to be a movement of more and growing followers of Jesus. We’d love for you to join us on this journey. There are a number of ways to do that but joining us on a Sunday morning service is always a good start. We have services on Sunday at 9am and 11am. The 11am service is hosted in two venues (a contemporary style service in the Worship Centre and a traditional style service in Nikkel Hall). Join us for refreshments in our Central Café anytime between 8:30 and 11:30am. Our gatherings are purposed for us to encounter God as we celebrate him for who he is and what he has done for us. We also want to hear what God says through his word to transform us. So, expect a 75 minute experience that is primarily worship through music, and relevant biblical teaching. We offer unique environments for kids aged 2 to grade 5 as part of our Sunday service (occasionally we have a family service where K-Gr 5 will remain in the service with their family - these dates happen around Christmas, Family Day, and Spring Break). You can check-in your kids before services begin at one of our kiosks. There is also a supervised nursery for kids under 2. 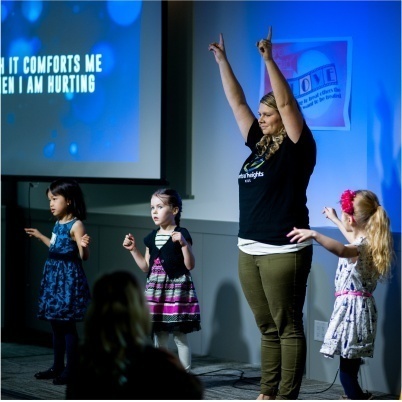 Families are welcome to use our family room to be with their kids in a smaller kid-friendly space equipped with audio and visual of the service. Want to know more? 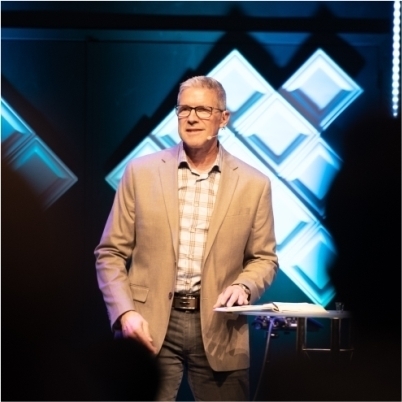 Our Pastor of Connections, Lyndon Plett, and his team would love to help you.